Almost like a refreshing drink for the body, Burberry Summer is, without a doubt, a perfect summer perfume: blackcurrant, mandarin, white peach, pomegranate, freesia, rose, honeysuckle, lily of the valley, sandalwood, cedar and musk are the secrets behind its unmistakable fragrance. Fresh and cool, CK One perfume continues as trendy and desired as in 1994, the year that it revolutionized the world of perfumes as the first unisex fragrance. Besides the fact that it can be shared by her and him, the truth is that CK One, with its orange, lemon, pineapple, papaya, rose, violet and jasmine notes, means summer! 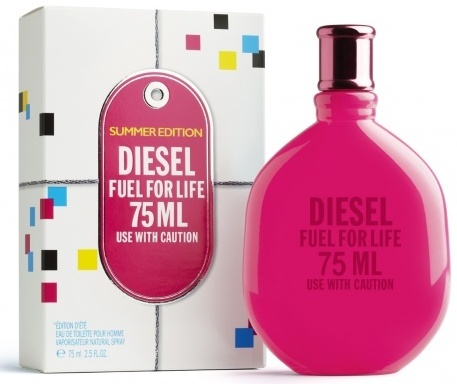 Glamorous and ultra-feminine, this summer perfume combines the best floral and citric aromas – rose, musk, sandalwood, orange, grapefruit and forest fruit. A “freezing” perfume, for a very hot summer! Sophisticated and travelled, the most recent Dior perfume made a pit stop on the Marquesas Islands in Polynesia, land that inspired its aroma, where notes such as orange, lemon peel, cinnamon, vanilla, ginger, nutmeg, clove, pink pepper, cardamom, coriander, pepper, elemi, freesia and tiare stand out. This is the third fragrance in Dior’s Cruise Collection and the truth is that each one, with its own distinct style, plays homage to the summer. 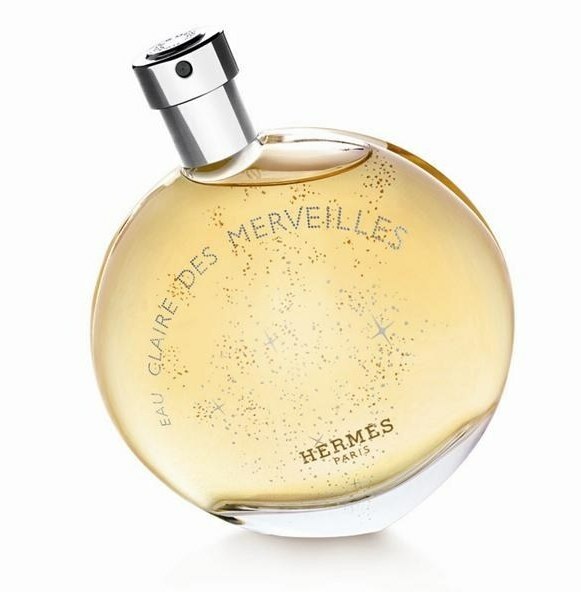 Sparkling and captivating, but also delicate and soft, this Hermès fragrance is everything a summer perfume should be. The cosmetic powder, vanilla and amber notes are felt without being overpowering – like a fresh breeze on a summer evening.